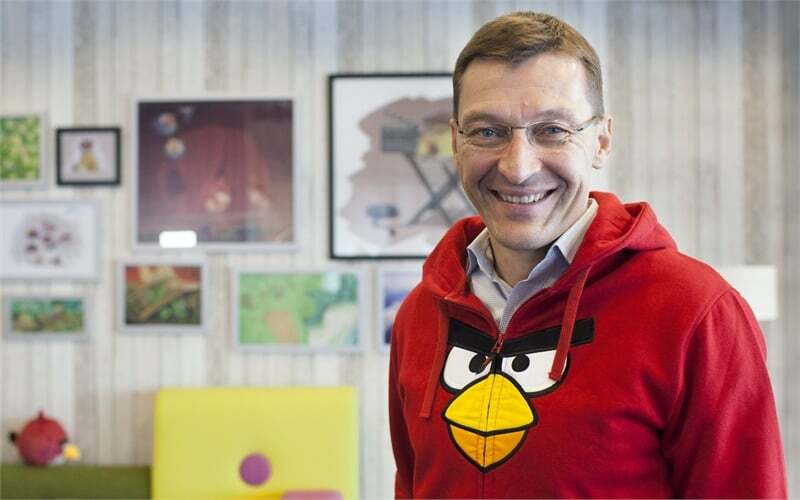 Pekka Rantala, the former CEO of Rovi0 (makers of Angry Birds) as its Chief Marketing Officer. Given the success of Angry Birds (before Pokemon Go came and ruffled the gaming scene), Rantala seems like an excellent pick. The task of re-launching Nokia as an Android smartphone brand is not an easy task, especially when there are makers like Samsung already dominating the scenario. To recap, Nokia signed an exclusive licensing agreement with HMD to launch Nokia-branded devices. Interestingly, Rantala is also an ex-Nokia employee; he worked for the company from 1994 to 2011. In the year 2015, Rantala joined Rovio (makers of Angry Birds), but his tenure lasted only for one year. It would be interesting to see if Rantala brings back the lost glory for Nokia. In 2014, Nokia sold its whole smartphone business to Microsoft Corp. The company presently works on telecoms network equipment. Microsoft has extensively dropped the Windows Phone business it acquired since then. HMD’s Nokia-branded devices are tipped to run Android OS. These upcoming devices will be manufactured and distributed by FIH Mobile, which is a subsidiary of Foxconn.